In acoustics it is vital to know the characteristics of the materials used in an installation in order to be able to assess performance "a priori". As the "in situ" behaviour of an installation may vary slightly from the theoretical calculations made in an analysis stage, it is not enough to know about the materials used; you also have to know how they might behave in a real situation. 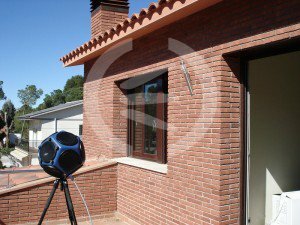 The Acoustics Laboratory of Acústica Integral is a guarantee of the quality of our products and installations. 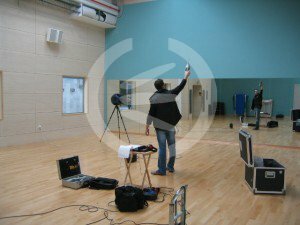 Here we carry out the tests that are needed to experimentally measure the acoustic properties of our products and the performance in a real situation of our assemblies and installations. With our advanced methodology and cutting edge technology, scientific knowledge and practical know-how come together in a test bed that is key in finding solutions to each and every one of the problems presented by our clients. Guaranteed product quality. 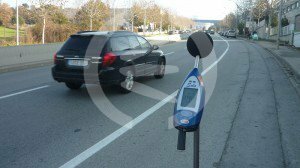 a complete product and installation quality control system and test bed for studies, acoustic measurements, calculations, analysis of results, and design of the solution best suited to the specific problem. We make our engineering available to you to test any kind of product or assembly that might be of interest to you. 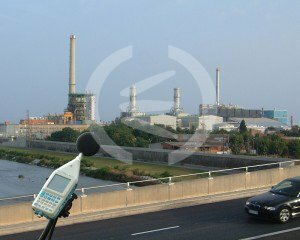 Our own noise and vibration verification and measurement system for industry and construction sectors. modelling of exterior noise propagation systems and traditional methods of interior acoustics. Complete equipment for class 1 noise and vibration measurement, a transmission chamber for theoretical and practical studies of all kinds of material, permitting tested optimised solutions every time. Specialists in the design of insulation, absorption, propagation and structural transmission systems. 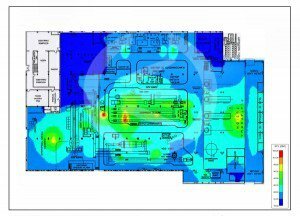 Use of specific software for each area. Our own exclusive simulation and calculation techniques. Detailed interpretation of results with the sole aim of meeting client needs. Selective study of possible solutions so that we can propose the treatment that is best suited to the needs of our clients, with one constant goal that is always present for us: solving your problems. Project effectiveness and viability are the foundation of our work.